Dinosaurs, Dinosaurs, Dinosaurs! Everyone loves dinosaurs! 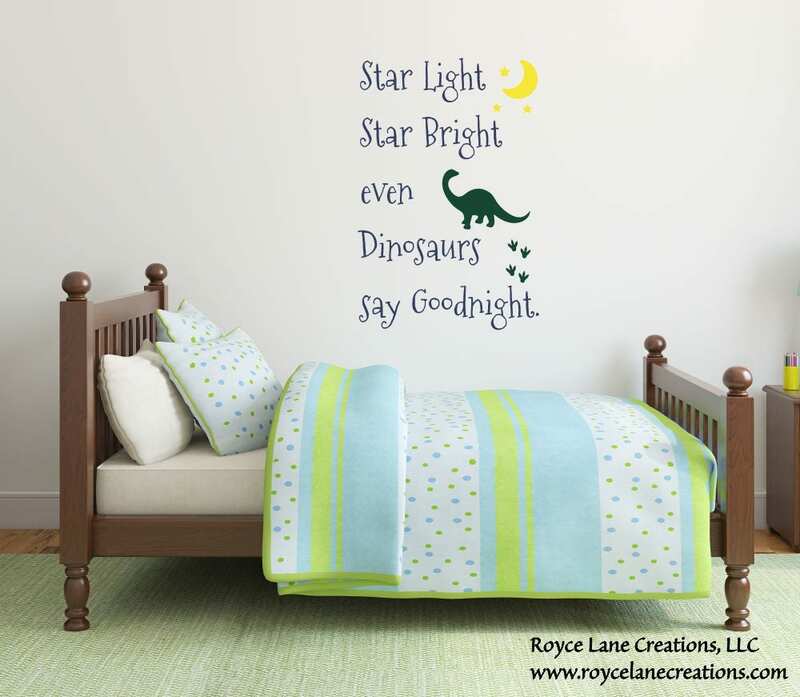 This adorable dinosaur quote decal would be perfect in any baby or toddler's room. The font is youthful and fun. Perfect for children! This decal measures 20" wide by 30" tall. 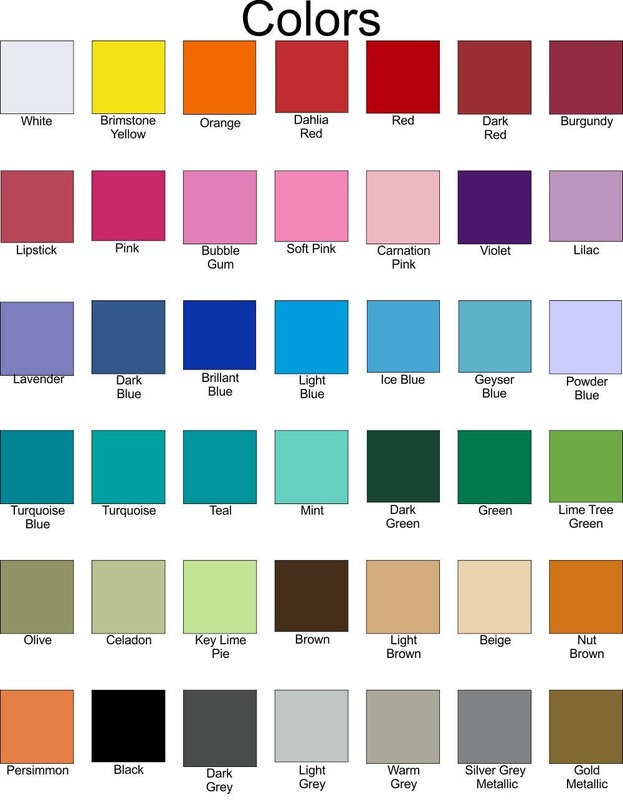 Please let me know your color choices in the note box during check-out. If no colors are specified, the decal will come in the same colors as the listing photo: Dark Blue, Dark Green, Brimstone Yellow. The text of the decal in the photo is dark blue with a green dinosaur/footprints and yellow moon and stars.